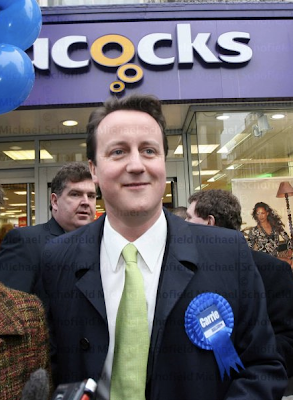 naijablog: The cold truth about Cameron's Tories.. Very mature and very sensible. I see that this is all that is left of the left. Petty vitriol. Sad. @ Sad. Progressive thought never disappears. Sometimes it just has to go underground. If the Tories do get in, they are sure to make a hash of it, as they always do..